Although superhero movies are at their peek of popularity, they’re still not immune to a common problem that has plagued many franchises through cinema history: recasting. The world isn’t perfect, and occasionally there are developments that force a studio to find someone new to play an established hero, villain or supporting character. The most common reasons are because of a reboot (Henry Cavill replacing Brandon Routh as Superman) or an actor being replaced by the studio due to irreconcilable differences (Don Cheadle taking over as James Rhodes, a.k.a. War Machine, from Terrence Howard). It may inadvertently make fans angry, but it’s necessary to keep the machine running. The next five years will see even more superhero films being released, but that also means that we’ll be seeing a lot of new actors taking on heroic or villainous roles that were previously portrayed by other talented actors. With that in mind, here are 10 superheroes and super villains who are currently on the recast docket - whether it’s due to age, reboots or simply to replace someone who has moved on. Why He Should Be Replaced: Because of the new deal between Marvel Studios and Sony, Spider-Man is being rebooted… again. Consequently, the Amazing Spider-Man series has been cancelled, and it has been officially said that an actor will succeed Garfield as the live action version of everyone’s favorite web-slinger. Unlike the previous two actors, whoever ends up playing Spider-Man will have the good fortunate of appearing alongside other Marvel heroes in the Marvel Cinematic Universe. Who Should Replace Him? : It’s been rumored that Marvel has already looked at Dylan O’Brien and Logan Lerman as potential candidates. But if the franchise really wants a younger actor for the part, one candidate that should be looked at is Anton Yelchin, who has achieved stardom for his roles in Terminator Salvation and the rebooted Star Trek series. Of course, if there is any truth to the next Spidey actor not being white, Slumdog Millionaire and The Newsroom’s Dev Patel would be another great choice. Neither actor is high school-aged, but they could definitely bring the humor and attitude necessary for Peter Parker. 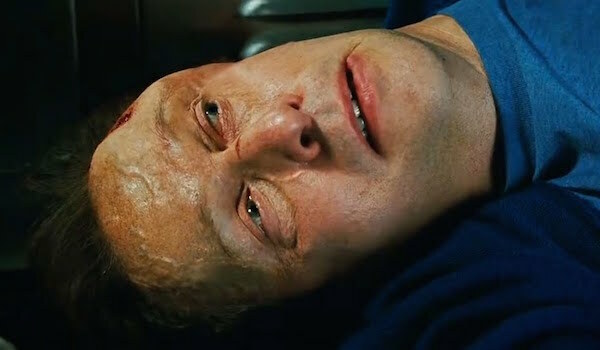 Why He Should Be Replaced: Although viewers saw Samuel Sterns’ head start to expand after it was exposed to Bruce Banner’s blood in The Incredible Hulk, this was never followed up on – basically because Marvel hasn’t gotten around to giving Hulk another solo film. Now that Tim Blake Nelson is playing Harvey Elder, better known as Mole Man, in The Fantastic Four, if the MCU ever decides to revive Sterns and show him as the super-intelligent villain The Leader, a new actor will be necessary. Who Should Replace Him? : If we’re going to keep Sterns’ age consistent, then Hugh Laurie would be an excellent choice. He has more than enough experience playing extremely intelligent characters (as is extremely intelligent himself), so he would fit perfectly as the green-skinned supervillain. If age isn’t a consideration, then how about Matt Smith for the role of The Leader? He started out as a Doctor, and he has the charisma to be upgraded to Leader and get into a couple rounds with Hulk. Whether or not we will ever get to see this character again is a whole other question entirely. 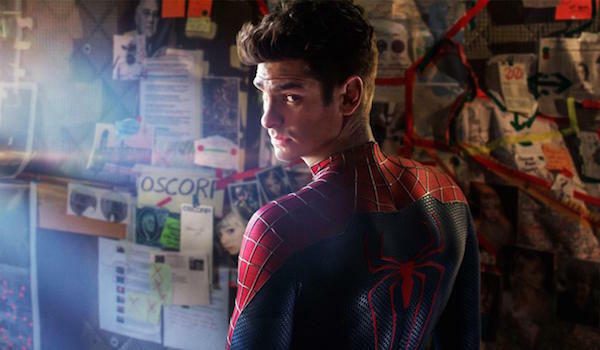 Why He Should Be Replaced: As noted in the case with Andrew Garfield, because the Amazing Spider-Man series has been ended, there won’t be any follow-up to Dane DeHaan’s Harry Osborn forming the Sinister Six and getting his revenge on Spider-Man (as seen at the end of The Amazing Spider-Man 2). This also means that Chris Cooper’s Norman Osborn won’t ever be miraculously revived either. Regardless, the Green Goblin is a big enough villain that eventually the new series will introduce him. As Spidey’s arch-nemesis, not having him be a part of the Marvel Cinematic Universe would be like a Batman series that never includes the Joker. Who Should Replace Him? 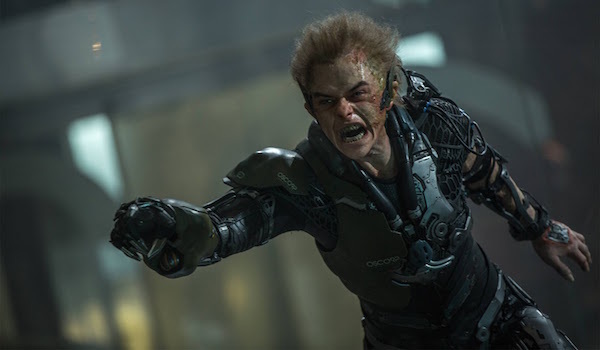 : To start: the character Harry Osborn should not be the Green Goblin. Marvel and Sony need to take the character back to his classic roots and have Norman be the green maniac. As for the actor, Christoph Waltz would be perfect. Not only could he convincingly embody Norman’s insanity, but if the MCU ever decides to give Norman a position of power in vein of the Dark Reign and Siege storylines, he can also portray Norman’s public, straight-laced persona quite well - while also being able to effectively show his power-hungry side. Why He Should Be Replaced: Whether you liked the Ghost Rider films or absolutely hated them, the series didn’t do well enough for Sony to be able to hold on to the rights, and now he’s back home at Marvel Studios. 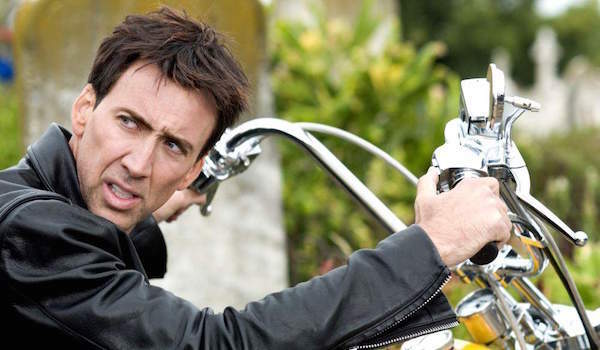 And while it’s true that there are currently no plans to introduce Ghost Rider in the Marvel Cinematic Universe, you can be sure that Nicolas Cage won’t be brought back to reprise the role. This is not just because the last series is no longer canon, but because Marvel may not want to deal with Cage’s particular brand of eccentricity. Who Should Replace Him? : Everywhere I look, people want Aaron Paul to appear in a comic book movie. Well, Johnny Blaze would be his time to shine. Time and time again Paul has shown how he can play a badass, so what better way to make him even cooler than setting him on fire? Oh, and of course he would be able to represent Johnny’s turmoil and struggle quite well, but seriously, Aaron Paul riding a decked-out motorcycle and shooting fire at demons? That’s a sight to behold! 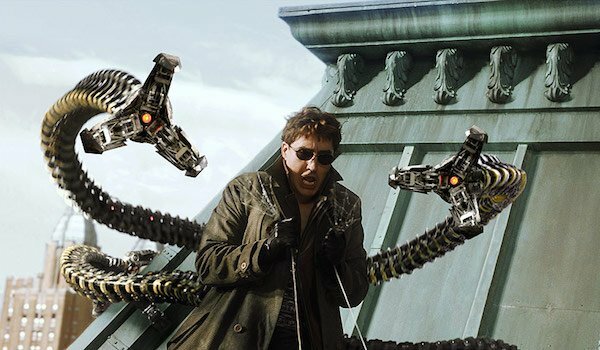 Why He Should Be Replaced: The last time Doctor Octopus was seen in live-action, he was played by Alfred Molina, who absolutely killed it. The villain was teased for a reemergence at the end of The Amazing Spider-Man 2 when his mechanical arms were shown encased behind glass, but because that series is done, we’ll never see that universe’s version of Otto Octavius. Like the Green Goblin, Doctor Octopus is too big of a Spider-Man villain to not be introduced eventually in the new series, and that means finding someone to fill Molina’s shoes. Who Should Replace Him? : John Hodgman recently expressed interest in playing MODOK, but frankly, Doctor Octopus would be a much better fit for him. He already has the nerdy appearance down, and he would absolutely be amazing as the socially-awkward scientist with delusions of grandeur. As a comedian, he would also be able to bring a degree of humor to the villain that wasn’t seen in his last big screen incarnation. Even ignoring all that, just picture him wearing having the eight arms and wearing the trademark sunglasses. It’s a good look for him. 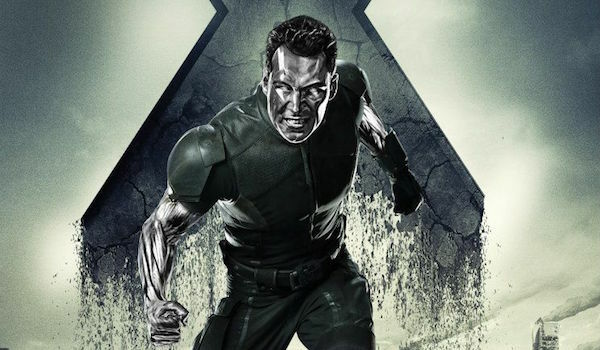 Why He Should Be Replaced: Despite appearing in three X-Men films, Daniel Cudmore didn’t get to do much as Colossus other than act as muscle. The character will reportedly be a major character in next year’s Deadpool movie, but Cudmore has announced that he won’t be reprising the role, likely because 20th Century Fox wants a more well-known actor to play the steel-skinned mutant. Who Should Replace Him? : Armie Hammer has enough screen recognition to give fans a more in-depth version of Colossus. All he would need to do is bulk up, and he would look great fighting alongside Ryan Reynolds as Deadpool…or against, since the Merc With A Mouth isn’t exactly known for making a good first impression. There is a catch that Hammer could possibly have to put on a Russian accent for the part, but he already learned how to do that starring in Guy Ritchie’s upcoming The Man From U.N.C.L.E..
Why He Should Be Replaced: For one thing, Green Lantern is getting rebooted for the DC Cinematic Universe, rendering the 2011 film non-canon. 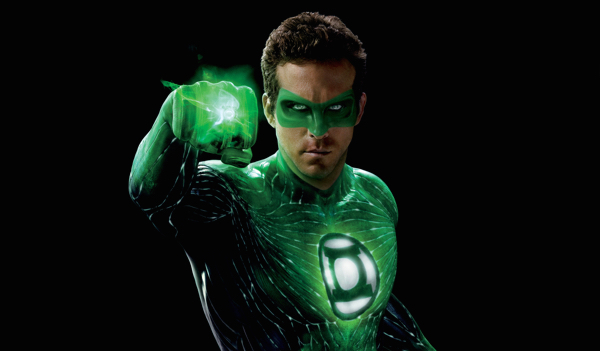 For another thing, although he certainly wasn’t the worse part of the aforementioned film, Reynolds’ performance as the Hal Jordan version of the interstellar hero wasn’t exceptional or spectacular in the slightest. Even if that film did get a sequel, it would have been wise for the studio to recast him. Who Should Replace Him? : It’s been rumored that John Stewart may be the Green Lantern in the growing DC Cinematic Universe, which explains why Tyrese Gibson has been campaigning for the role. However, if Warner Bros. and DC decide to keep Hal Jordan, Chris Pine would be a great candidate. He has the looks, he has the cocky attitude, and he would fit in nicely alongside the other Justice Leaguers. Granted, he has his hands busy enough playing James Kirk in the Star Trek film series, but there might be a way for him to balance the two franchises. Of course, in a perfect world Nathan Fillion would have played Green Lantern ages ago, but it seems that ship has sailed outside of voice roles. 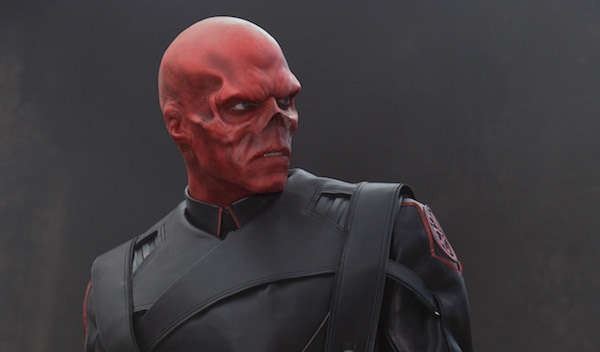 Why He Should Be Replaced: Just because Red Skull was transformed into energy and shot into a portal when he touched the Tesseract doesn’t mean he’s dead. But since Hugo Weaving hasn’t been entirely enthusiastic about reprising the role, the best course of action may be to simply recast the part. It would be an interesting twist if Captain America’s arch-nemesis returned in Captain America: Civil War in a different body. A new actor can bring his own take on HYDRA’s former leader. Who Should Replace Him? : Mads Mikkelsen wasn’t able to play the main antagonist in Thor: The Dark World due to his Hannibal comittments, but the role of Red Skull is practically begging for him. Not simply because he could do the accent, but because this guy has proved time and time again how intimidating of a villain he can be. What better way to bring him into the MCU than by having him play the greatest Nazi supervillain? Heck, he wouldn’t even have to have his head turned red, although that would obviously be a plus. 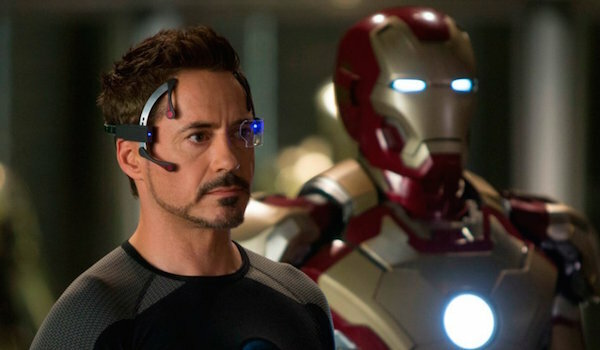 Who Currently Plays Him: Robert Downey Jr.
Why He Should Be Replaced: Let’s get one thing straight: Robert Downey Jr. is not leaving the Marvel Cinematic Universe anytime soon. You’ll see him this summer in Avengers: Age of Ultron, Captain America: Civil War , and likely the Avengers: Infinity War movies. However, he is getting older, and eventually he’ll get to a point where he either can’t play the role anymore, or simply doesn’t want to. With Iron Man being extremely popular among comic book fans and general moviegoers, it’s doubtful that Marvel would kill off Tony Stark, which is why a recast would be necessary. Who Should Replace Him? : While Jeffrey Dean Morgan is the closest Hollywood has to a Downey lookalike, Marvel want to look at Colin Farrell as a replacement. He has a similar look as Downey, and he’s young enough that he would be able to stick around the franchise for a while. Plus he has enough eccentric roles on his resume that we have faith he could rock Tony Stark’s sarcastic attitude. Why He Should Be Replaced: The downside to playing a mutant who doesn’t age at a normal rate is that it’s guaranteed that a single actor won’t be able to play them their whole life. 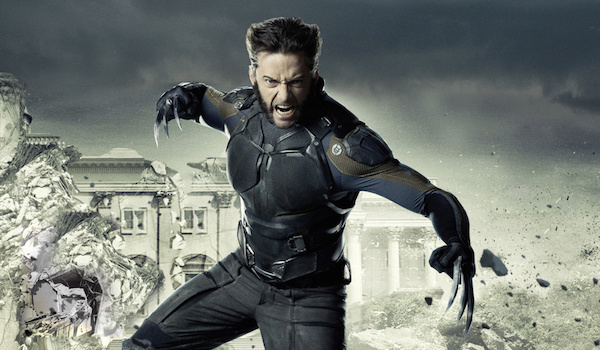 To this point, Hugh Jackman has done an excellent job of keeping in shape to play Wolverine, and he hardly looks any different age-wise than when he first took on the role in 2000. Unfortunately, time is going to catch up to him, and while he may want to hold onto the part for as long as possible, but eventually a successor will need to be found. Who Should Replace Him? : He fought Batman as Bane and almost played Rick Flag in Suicide Squad, so why not have Tom Hardy put on the claws as the new Wolverine? Hardy has more than enough experiencing playing intense and battle-skilled heroes, and the man is such an acting chameleon that he would practically disappear into the character. He’s also nearly a decade younger than Jackman, meaning he could play the part for many, many years.